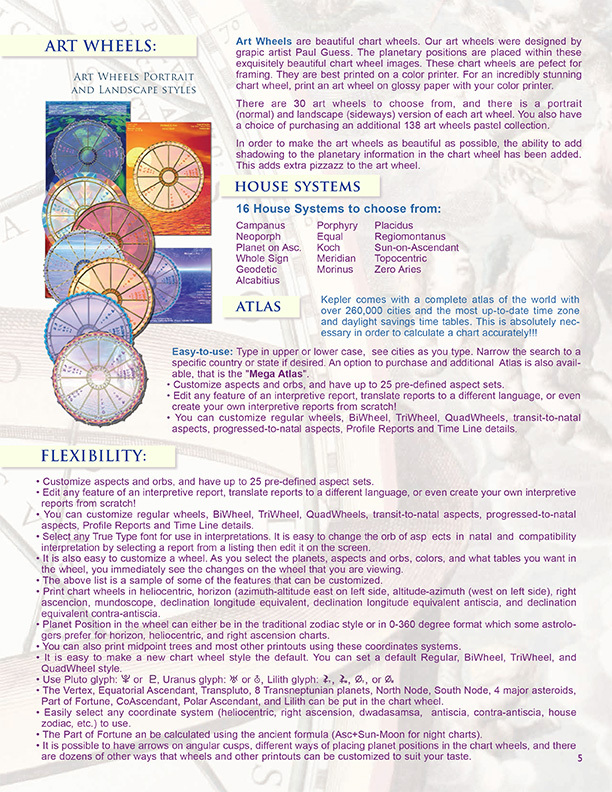 Get the complete picture on all our software features. 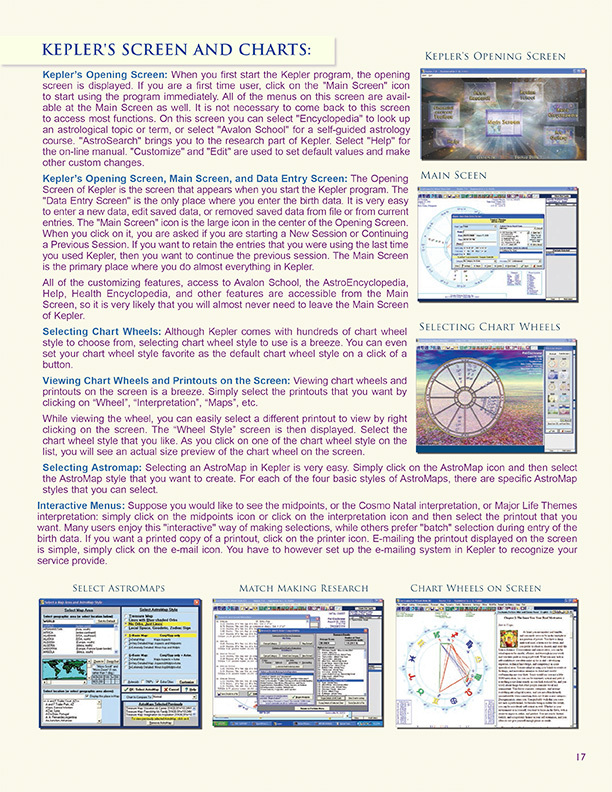 Download our full PDF. 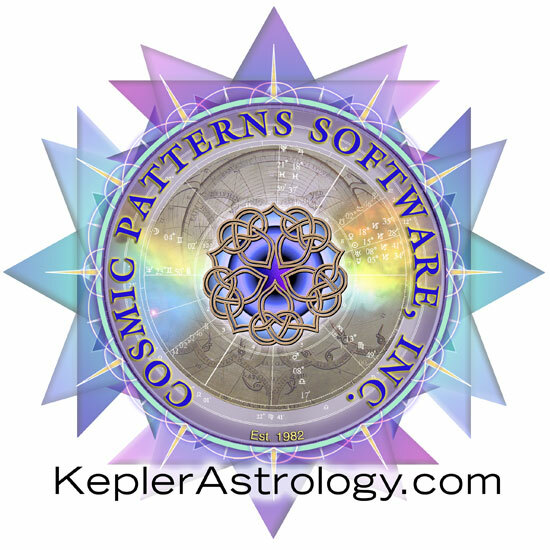 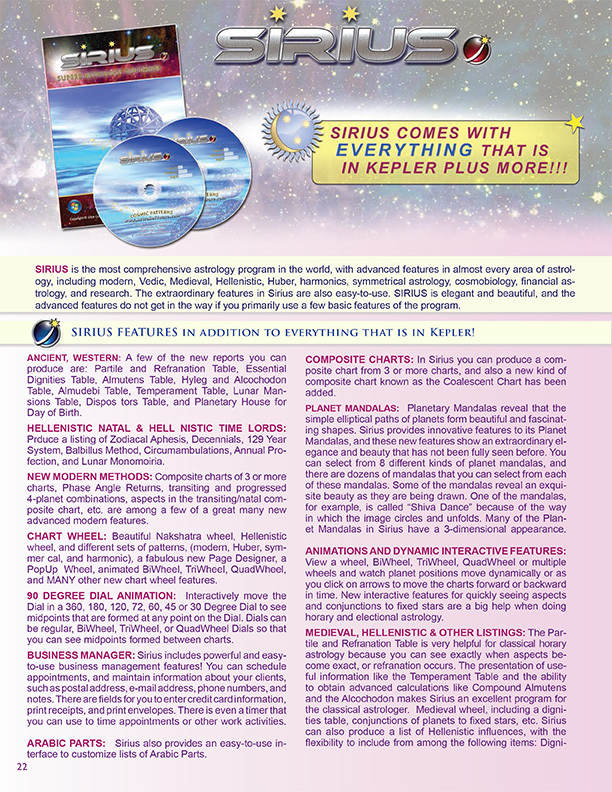 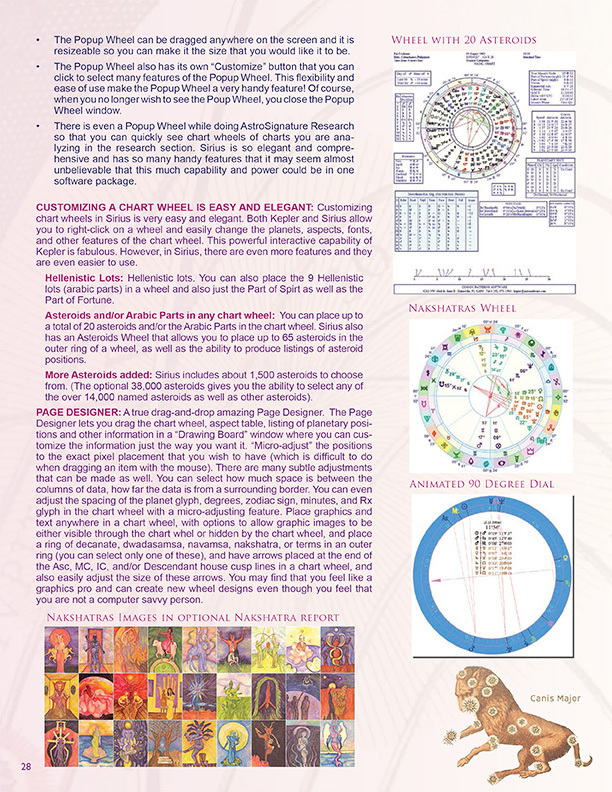 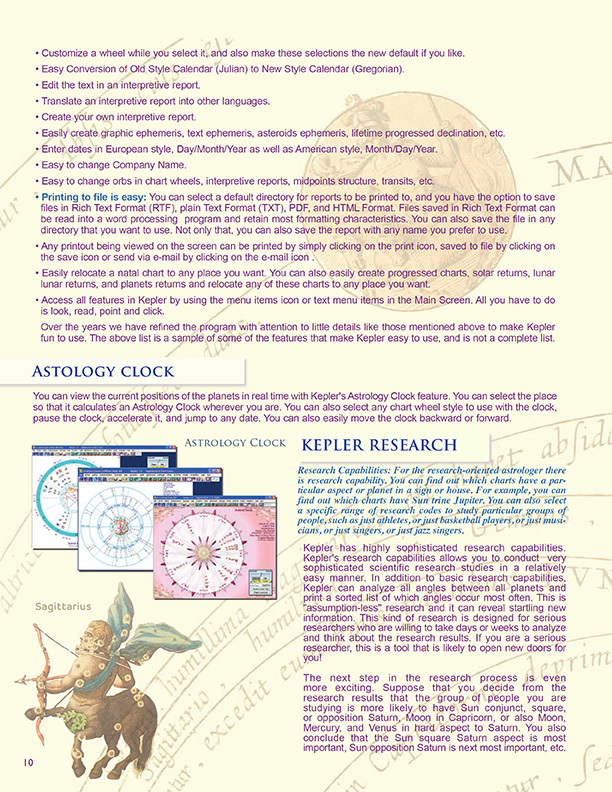 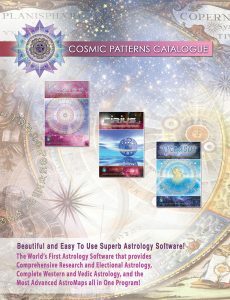 catalogue and appreciate all the features and opportunities that our stunning astrology software has to offer.